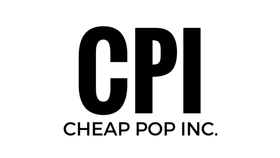 November 2017 - Cheap Pop Inc. - The most unprofessional site on the internet. We are back to recap Survivor Series 2017! Did We love it? Hate it? Listen to find out! 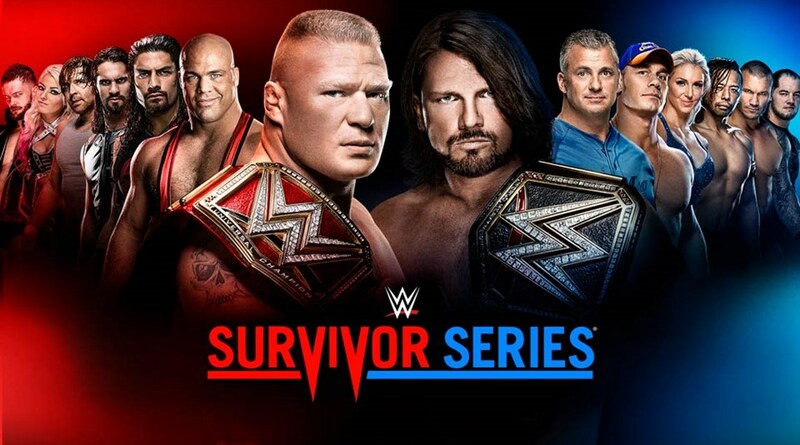 This week, we give our Survivor Series Predictions! 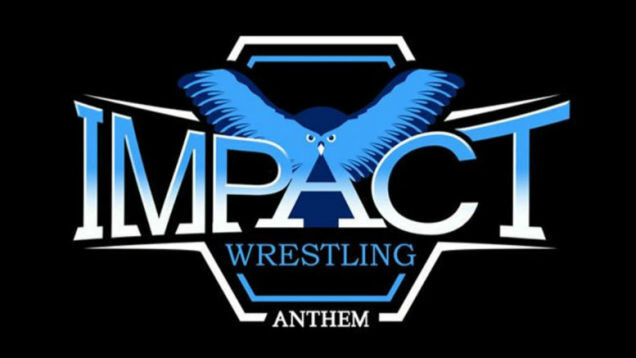 We also discuss James Ellsworths release, Lucha Underground Season 4, War Games, and much more! Cheap Pop Podcast Episode 197 : The End Of The Fight Network? 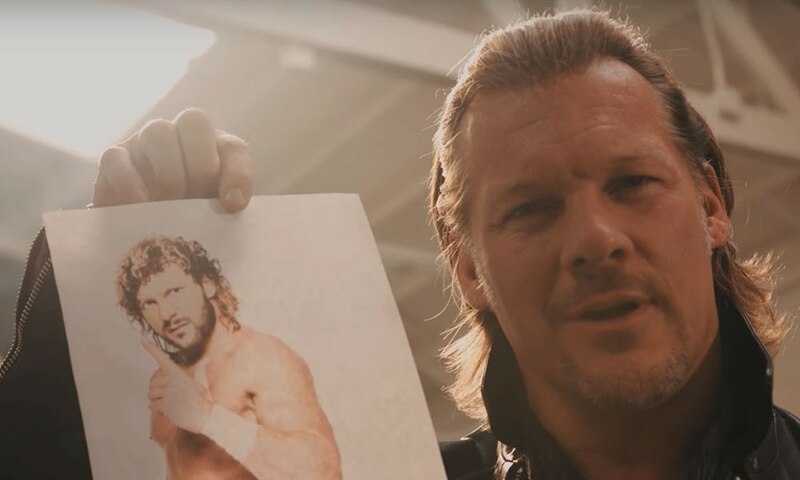 *NOTE* This Episode was recorded this past Thursday, before The Jericho/Omega news dropped. I didnt have time to put it up over the weekend so Im putting it up now.